It is said that anything you do in your childhood will affect you in future. It’s true. This can be seen in people around you, close to you or even in yourself. A bad habit acquired by one in his/her younger age will be difficult to shake when he/she grows up. A bad hockey play by an adolescent or a child and not corrected by a good practice/training, will remain with him/her for the rest of her/his life. This is why you should use realistic and simple hockey drills for kids to perfect the hockey skills of your child as a parent, coach, guardian or friend. 1 Different Hockey Drills for Kids. Different Hockey Drills for Kids . When it comes to learning and practicing how to play hockey, the kid must learn the basics first. He/she must know the different drills that are out there so that he can master how to play it. Most importantly, the young player has to pick up a few of the game’s important skills such as shooting, goalkeeping, and passing. Unlike other drills, this is the most important one. As it will allow the learner to pass the ball to his/her team mates with ease. Firstly, start by lining up the learners at one end, each and every one of them should hold a stick in their hand. Then, give only one ball to the young player at the very end of the line; this can be on the right or left-hand side. In this case, let’s take the player at the right-hand side. You as the coach should yell out go and the young player with the ball must pass the ball to the player on his left. All of them should be running forward as the ball is being passed from one player to another. When the ball reaches the last player, have them start passing it back down the line in reverse. If you want your child or the kid you are training to become one of the best hockey players, then this is the best drill to use. It might sound obvious and very simple. However, you should know that hockey involves a lot of running around so it is important to practice this drill regularly. Running drill will help your kid to run as required in the field without having to make laps aimlessly. Running is done from the central field line and back again repeatedly. Making the kids compete as they run back will enable them to learn the running better. Whoever comes first back means that the kid has won the drill and the competing continues as they learn. Dribbling efficiently is an excellent skill that every hockey kid need to learn and master well. This hockey drills for kids is therefore very vital in teaching hockey learners how to do the dribbling. Dribbling drill and running drill are performed in a similar manner. The only difference is that the dribbling drill requires your kid to have the hockey stick and a ball and ensure that they dribble from the beginning to the end of the drill. Shooting drill equips the learners with skills on how to do shooting perfectly and accurately without missing a goal. How it is done is very easy and interesting. All the kids are lined up, each with his/her own ball at the centerline of the field. Shooting goal is done by all kids starting with the one on the lines left end continuously to the last one. The shooting is done repeatedly until all the kids learn how to shoot a goal easily and accurately. The shooting drill skills are the leading among the other hockey drills as they determine to score hence, winning can happen comfortably. An excellent hockey player kid is the one with all the required drilling skills. 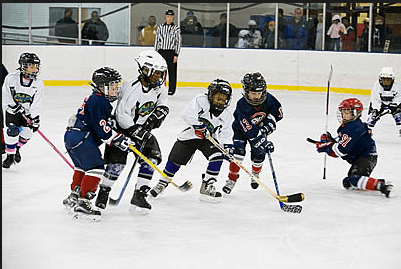 These are must-know drills that will enable your kid to play hockey easily and happily. They are simple skills only if your kid is made to learn the drills carefully. 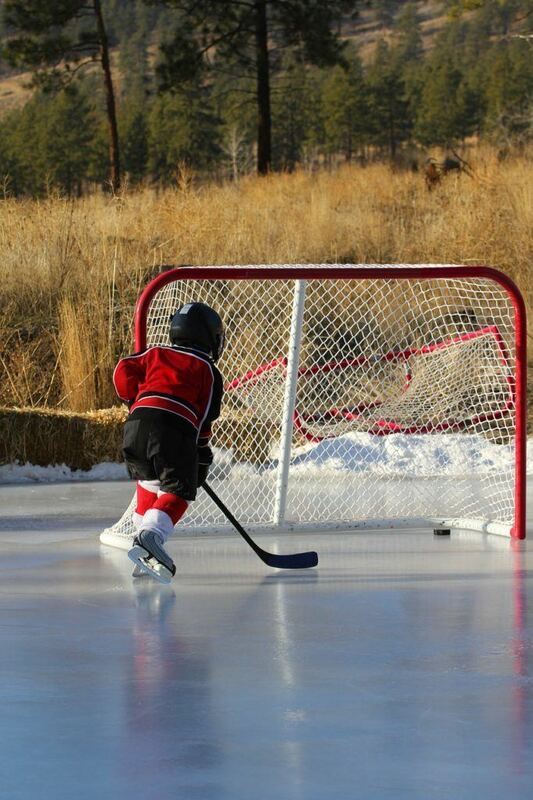 Always emphasize on best hockey drills for kids to your kid and they will be perfect in the field.